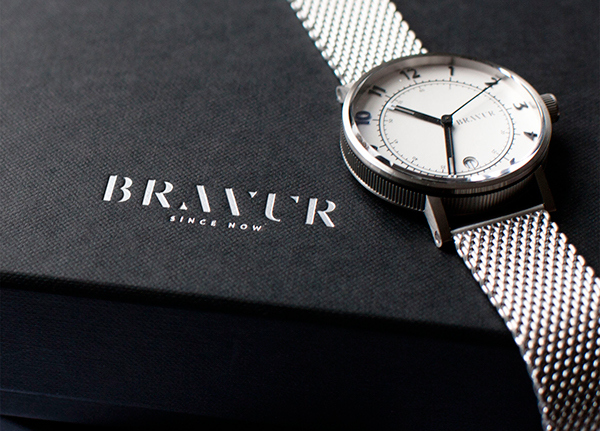 Bravur watches are made in Stockholm Sweden with the mindset of creating some of the best crafted watches available. Designed and manufactured by hand in a small, independent watchmaking facility, each watch is designed to be a personal timepiece you will treasure. Balancing strong character and elegance is just one way in which you will be won over by the watches that are strongly influenced by the Swedish origin. Distinctive elements are used to compose every part of the watch to create a timepiece that is decidedly made by Bravur. The watches have since been moved to a production facility in Switzerland by horology experts to assure the highest quality standards are upheld and you purchase an accurate watch you can trust. 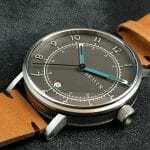 The majority of the watches made by Bravur are created to be simplistic in design, but not in quality. 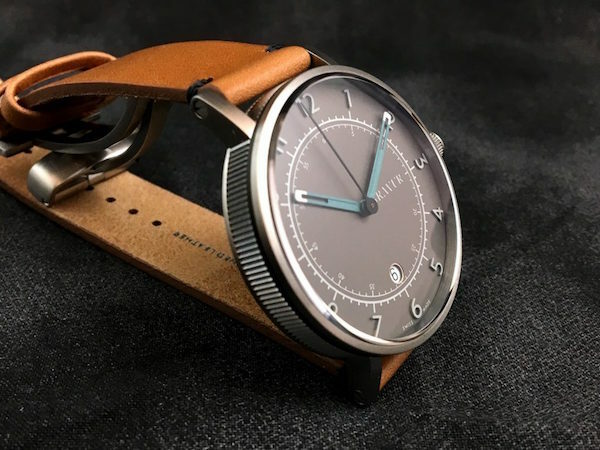 Even with plain faces, these watches still possess still possess a quiet elegance that is hard to find in a world where every watch seems to be vying to be even more over the top than the next one. 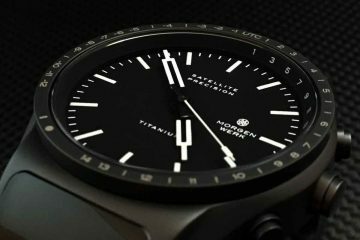 Slim in height, but wide on the wrist, these watches will be noticed, without having to employ a lot of flashy gimmicks to get attention. 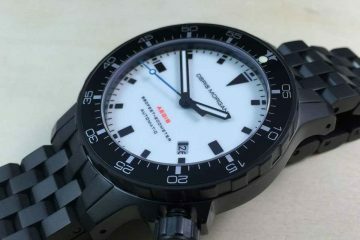 Instead, the quality and elegance of the watch will speak for itself. All Bravur watches are created to match your distinctive personality. 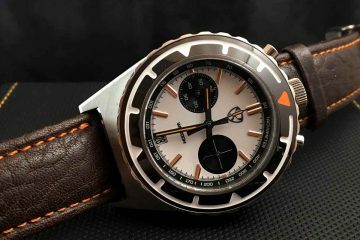 Different design elements and colors and metals are used to create timepieces that are unique to you and how you live your life. 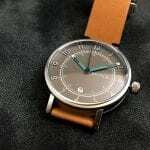 The accuracy of the watches is owed to the combined effort of the watchmakers at the home base in Sweden and the manufacturers in Switzerland. The use of Swiss movements assures that you will always have the right time. Choose the right band for you as well as the face that will make you feel like yourself. The Bravur you choose will become a part of who you are almost as soon as you put it on. Just browse through the different watches offered through the company and you will be sure to find the one that best matches your mindset and lifestyle.